This code will execute two queries,each of them in separate roundtrip to the server. 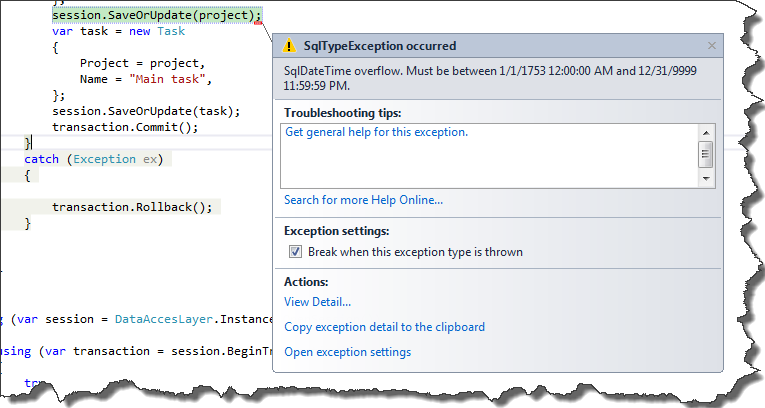 If we don’t like this approach, the CreateMultiQuery method has an overload which allows to give “names” to queries. Thanks to this we can get result of query by its name. Much better way of creating multiple queries is MultiCriteria. In this case we can use QueryOver API, so we don’t have to rely on HQL query strings. As You can see the usage of CreateMultiCriteria method is pretty consistent with CreateMultiQuery. Unfortunately we still have to retrieve data from specific query by index or by query name. As You can see, we can leverage QueryOver API and instead of calling List we call Future. 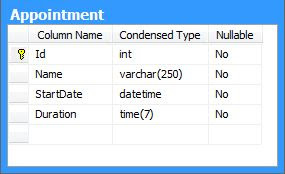 NHibernate will aggregate our queries and will execute them once we start to iterate over one of them.